The JCT model JES 301L self limited heated gas sample probe is used for the extraction and filtration of sample gases for use in continuous measurement analysis systems. The probe is sampling the gas directly via a standard flange and avoids carryover of dust and particles into the heated line. It is characterized by its rugged construction, easy and comfortable filter replacement, self limiting PTC heater and small outlines. 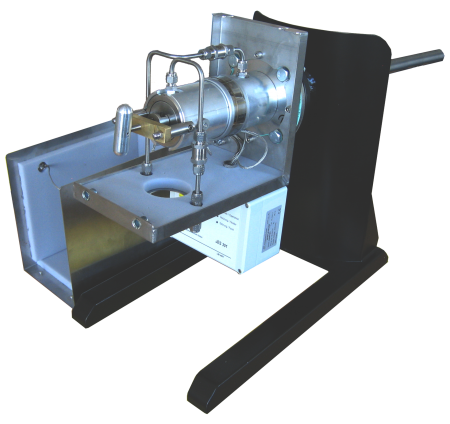 The JCT model JES301 E1 heated gas sample probe is used for the extraction and filtration of sample gases for use in continuous measurement analysis systems in EX Zone 1 or 2. The JES 301 Ex can be equipped with the same accessories as the JES 301 like back purge, calibration gas inlet with non return valve and different sampling tubes. 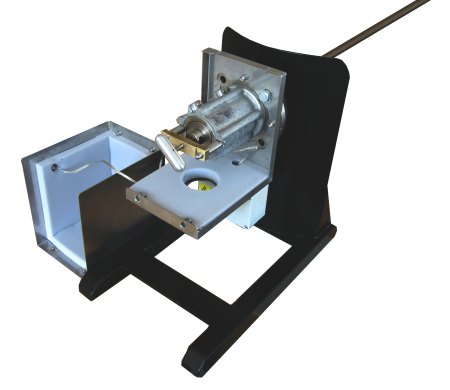 The JPES heated portable gas sample probe is used for applications where periodic monitoring is required over a short time period (normally less than 1 day). The handling and operation of the JPES is very easy due to it's light weight, flexibility, simple set up and tool-less operation. 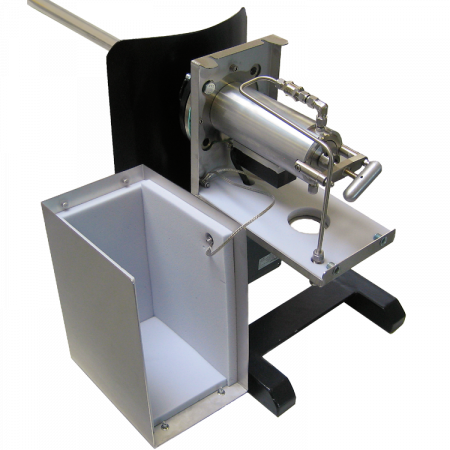 Filter changes are quickly performed without any tools and initial set up is done within minutes. 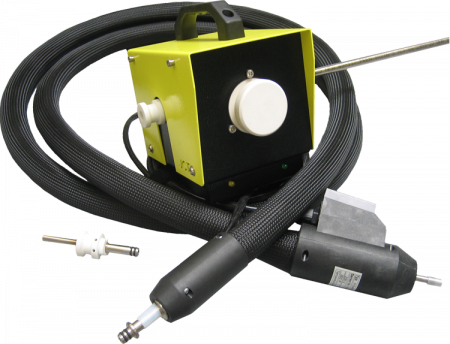 All parts required are supplied in a robust and compact carry case which contains the sample probe, heated hose and all the required accessories. The JPES offers the best solution for periodic monitoring, that, coupled with easy set up, fast warm-up and simple operational use and maintenance, provides the ONLY solution you will ever need.